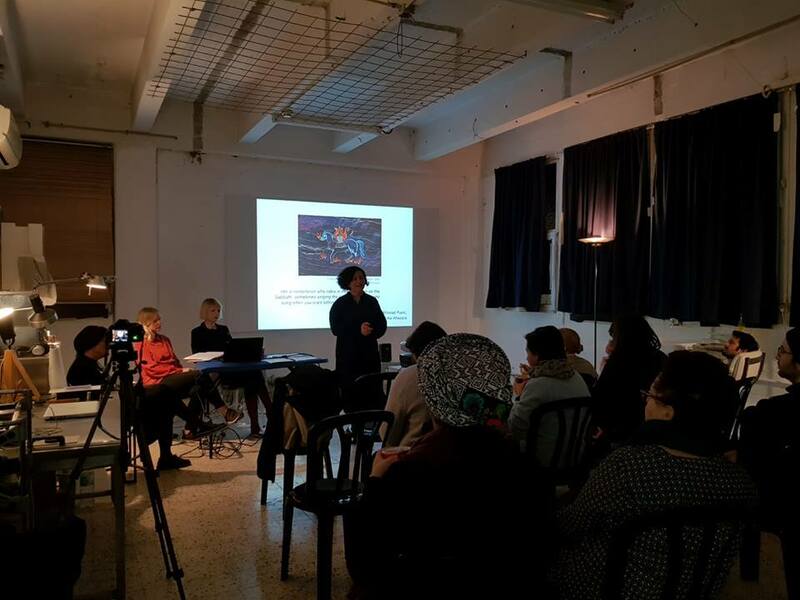 Legal Implications of a Dream | Talk and video screening at the Art Cube Artists' Studios in Jerusalem with Goda Palekaitė, Monika Lipšic and Elinora Schwartz. 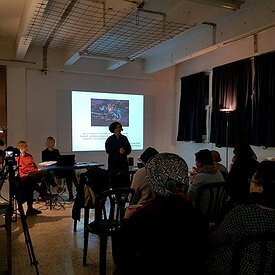 As part of "Legal Implications of a Dream", a collaboration project of Art Cube Artists' Studios and RawArt. Goda Palekaitė’s first solo show in Israel is organized by Raw Art Gallery in Tel Aviv in collaboration with Art Cube Artists' Studios in Jerusalem. The exhibition, in both of its locations, will be centered around the artist’s long term research into the history and mythology of the Khazars, a mysterious medieval Khazar culture that once existed between the Caspian and the Black Seas.